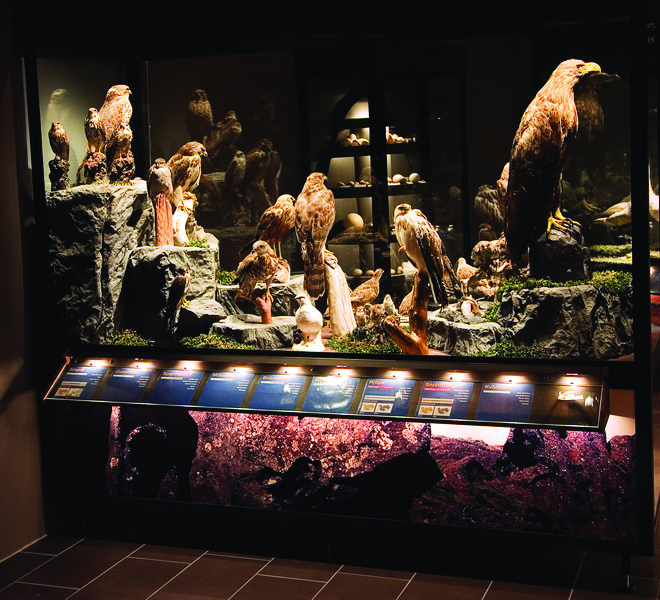 Enjoy information and refreshments in the world’s foremost bird paradise. 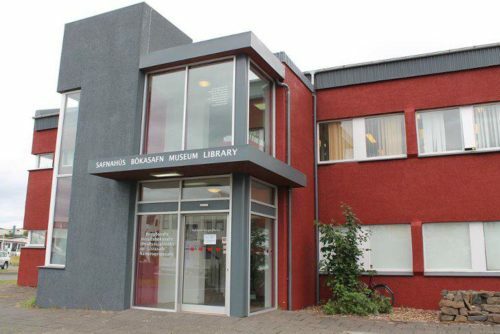 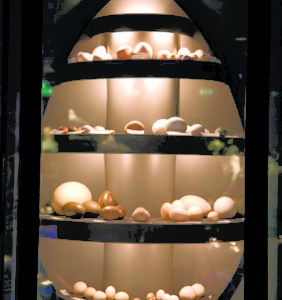 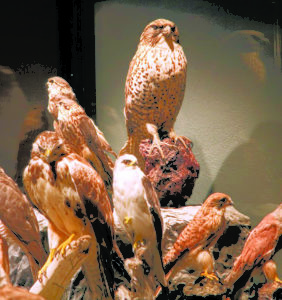 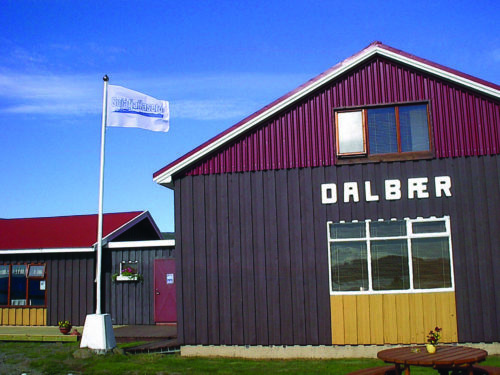 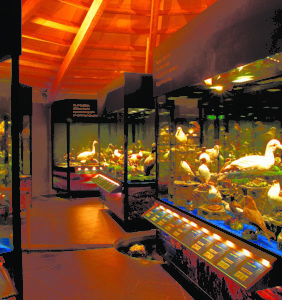 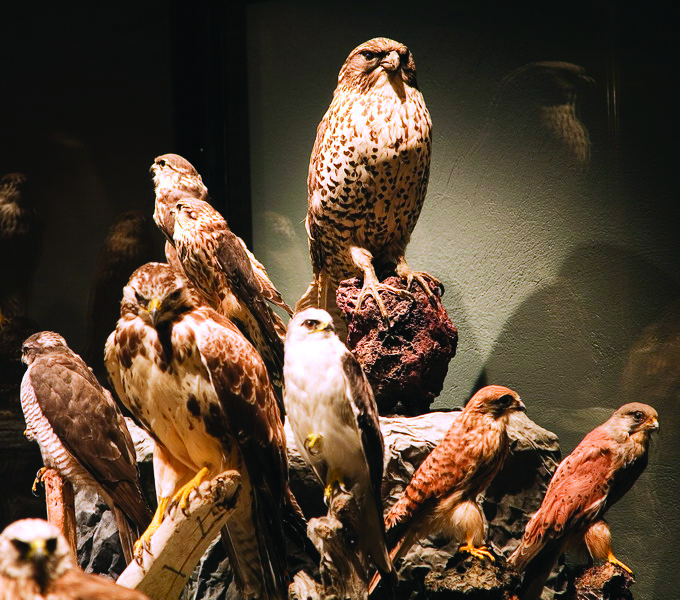 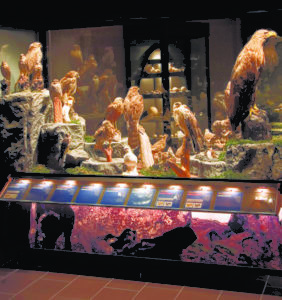 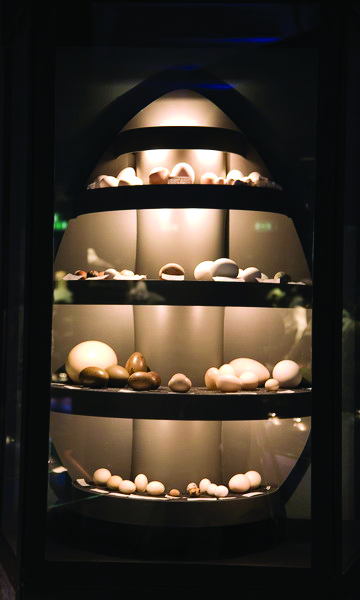 The museum houses about 180 species of birds, more than 300 specimens of birds and numerous eggs. 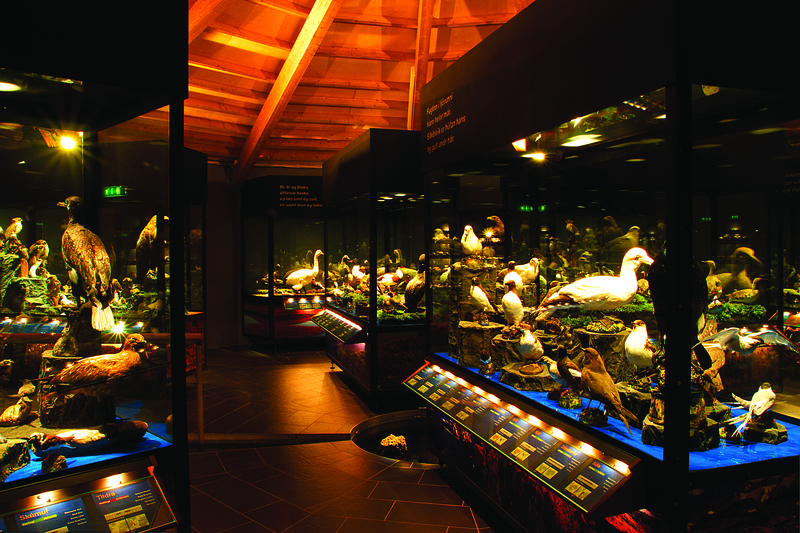 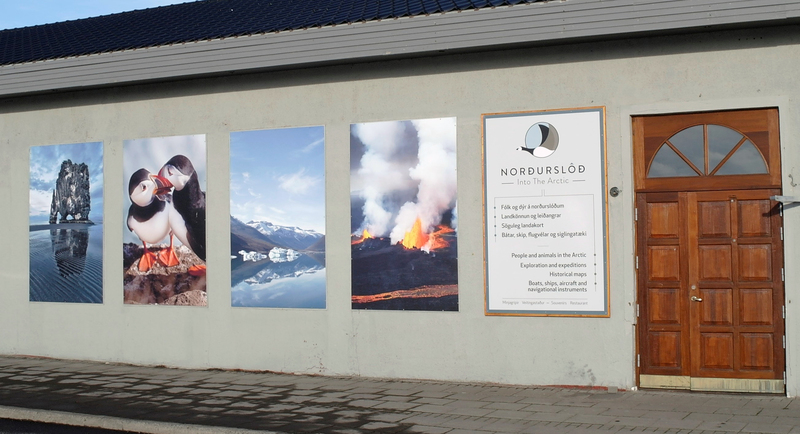 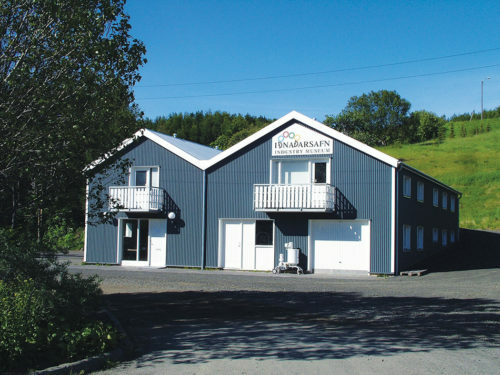 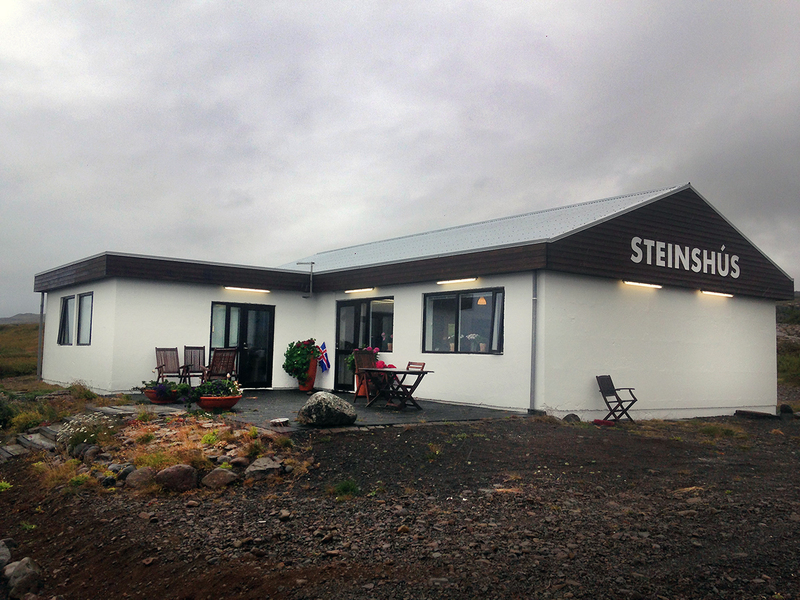 The museum has bird watching binoculars and multimedia about the birds. free for children 0-6 years old.